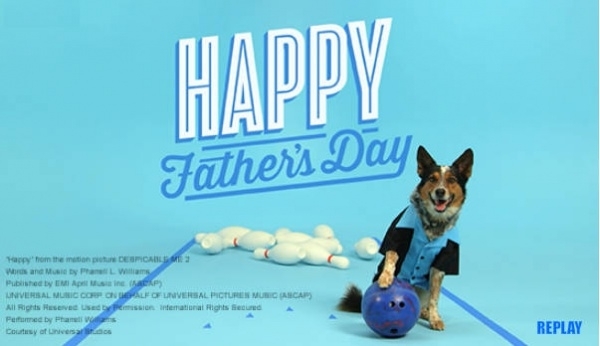 Is Father’s Day coming up, and have you not prepared anything?Do you even have an idea as to how you’re supposed to mark the occasion, to make it special for good old (hehe old) Dad? 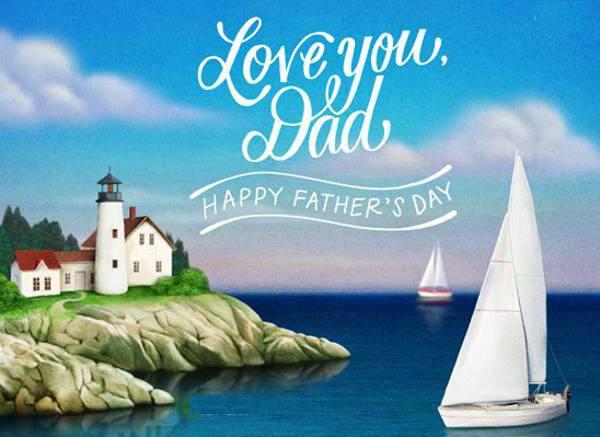 Usually a decent card with a tearjerker of a message, a present (a tie maybe), and maybe a nice little breakfast in bed, are the staples of the Father’s Day bundle. That’s a lot to deal with already. But perhaps we can help you out just a smidge. 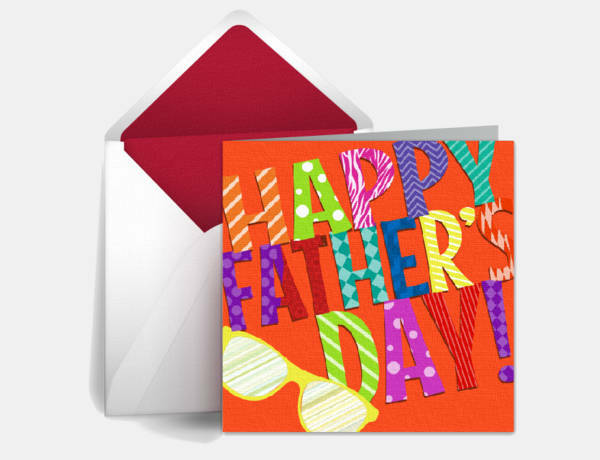 With these Free Cards, you can put a smile on your dad’s face with just a few clicks! They are available for download in PSD, AI, and Vector EPS formats. 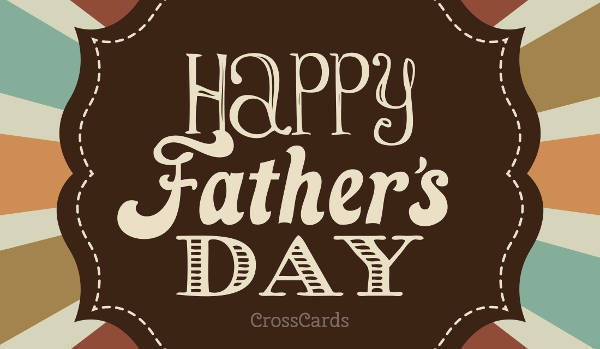 It goes without saying how important this special man we call Papa is in our lives, but because I’m making a point here, I’m saying a few things. First of all, if not for his DNA (and the grossness aside), we wouldn’t be here. Second, he provided for a lot—food, clothes, home, education, etc. Third, he gave us the intangibles, like moral support and encouragement and the occasional offer to beat up whoever rejected us. With such an incredible man like, he ought to be given some special treatment on his day. 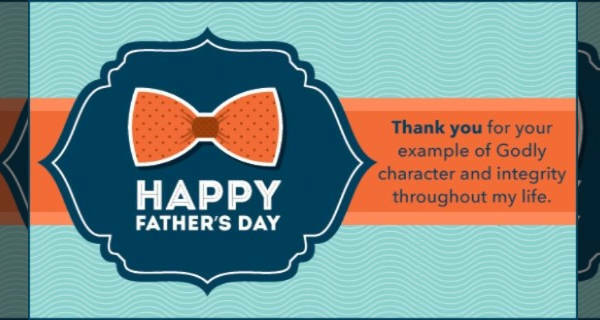 And you can do that with these Free Fathers Day Cards! Our collection comes in a bunch of different designs too. 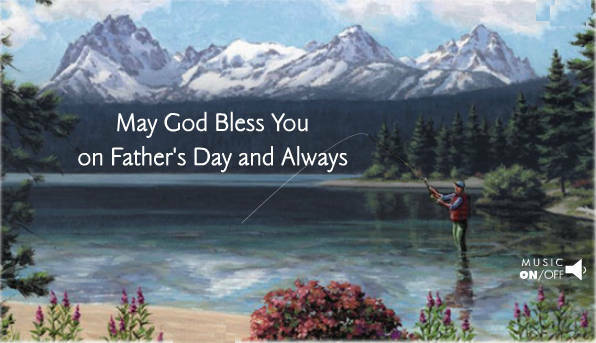 There’s no way you could go wrong with a simple “Happy Father’s Day!” A little something like “Free Happy Father’s Day Ecard” and “Free Personalized Father’s Day Ecard” ought to do the job. It would be very bad form to want to wish someone, er . . . the opposite of well, yes? 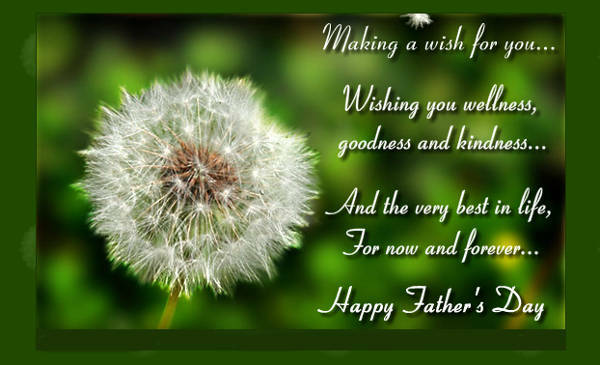 Share the “Elegant Father’s Day Ecard” on your dad’s Facebook timeline (because it’s not official unless documented, right?) and you’ll be sure to make him smile. 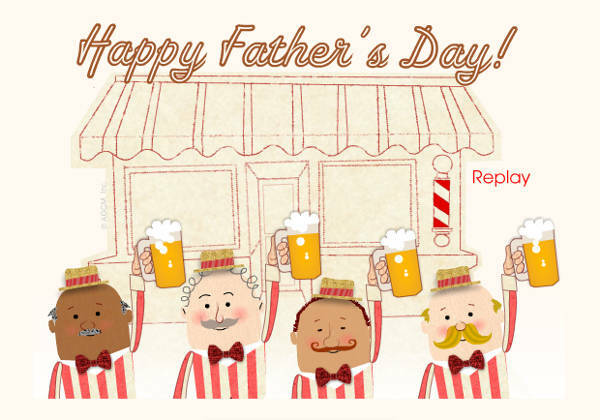 Because you and your dad have a good relationship, you may opt for something like “Vintage Father’s Day Ecard” to poke fun at his beer-loving self. 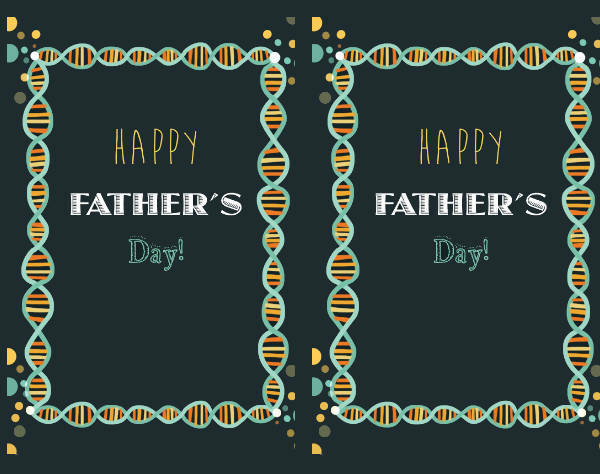 Some of you may not have had the privilege of getting to know your dads but, instead, have one in your bionic woman of a mom. She may have been the provider and the nurturer, the wound dresser and the life lesson imparter, the PTA meeting frequenter and the Little League coach, all rolled into one beautiful package. Most of us, if not all, have a funny uncle. He’s the one you get along with a lot and, though not exactly ideal and kosher, sneaks some alcohol into your eggnog come Christmastime. Sometimes there are just some people who have this humongous impact in our lives even though we’re not in the least related to them. 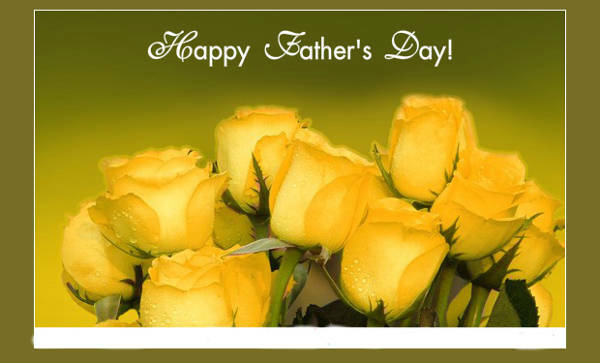 Each of us may have met a wonderful teacher, who taught us more than just what was in our textbooks. So you got your options. Now you just have to download!